The villages of Penn Yan and Dresden are inching toward an agreement that will benefit some Town of Torrey residents who want to buy public water. The Penn Yan Village Board approved an amendment to the agreement between the two villages that will result in Dresden being able to expand the area where it can sell water to include the proposed Perry Point and the Rock Haven Road area Water Districts. Perry Point residents have been campaigning for a water district for several years because the water quality from Seneca Lake in those areas is not considered suitable for consumption due to its proximity to the Keuka Outlet. The Dresden Village Board is expected to approve the amendment in April. The amendment changes the definition of the Authorized Water Distribution Territory (AWDT) which extends beyond the boundaries of the village of Dresden. The amendment prohibits Dresden from supplying water to any locations outside the AWDT. 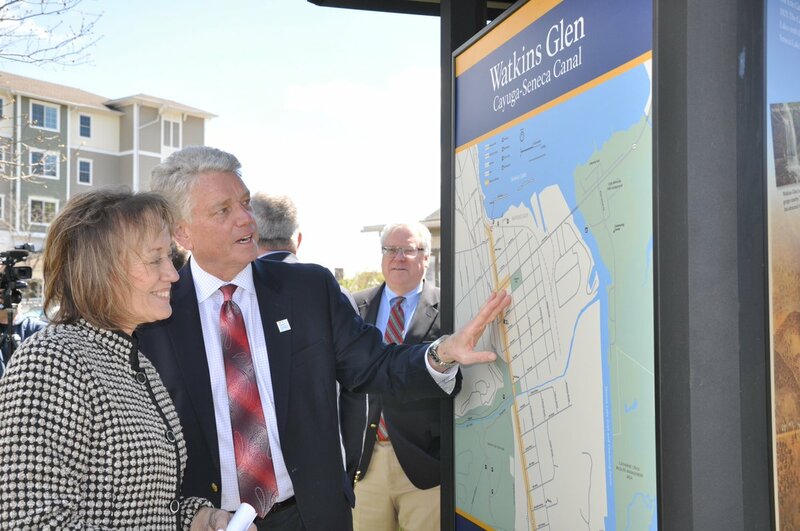 The existing agreement between the two villages dates back to 1995, when Penn Yan built the current water treatment facility, which supplies water for Penn Yan, Dresden, Jerusalem, Benton, and Pulteney. The agreement with Dresden was previously amended in 2004 and 2007. It has taken several months of negotiations between the town of Torrey, Dresden and Penn Yan to reach this agreement.